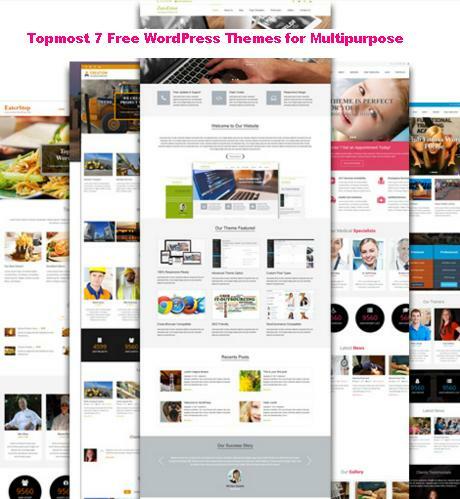 WordPress is the best content management system and blogging platform in the world. There are about 24% of websites that use WordPress from across the globe. However, if you take a look at content management systems today, you will find that besides WordPress several other platforms are used on a large basis. The notable names in the market are Weebly, Drupal, Joomla, Wix, and Squarespace. Now the question arises why you should go in for WordPress when you have these websites available? WordPress has a friendly user-interface. It is simple to update and edit your posts. Webmasters and business owners prefer it for their B2B websites. Online experts say when you use WordPress for your business website, you can have anyone in your company updating the website for you. This means you no longer have to send all the changes you need for your website to the IT department or an outsourced company who is looking after your IT needs. You have the freedom to log into your site and make the changes you need instantly. WordPress gives you a lot of flexibility as there are a host of options in the form of plugins for you to use. If you want to optimize meta tags, embed forms, allow your website to load quicker, etc., you will find a plugin available for the task. This again means that if you wish to improve the functionality of your website, you no longer have to contact the specialized team for the task. The plugin you want to use can be downloaded and installed with ease on your website. You do not even need technical expertise for the job. You can do it in just a few minutes. Online experts in the field of SEO and digital marketing in Santa Barbara say that WordPress gives you many support and security features. SEO Santa Barbara experts state that WordPress has very strong network support in the form of an expert community from across the globe. They are continuously working with each other to improve the performance and the functionality of WordPress. WordPress has a large fan following, and its massive developer community plays a vital role when it comes to creating plugins and helping websites. There are forums and other helpful websites for your aid. 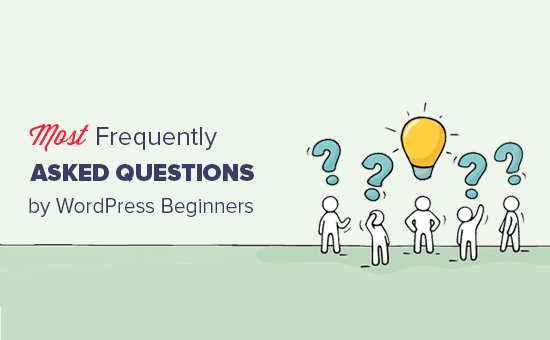 This means when you opt for WordPress for your business, you will always get helpful resources to guide you. 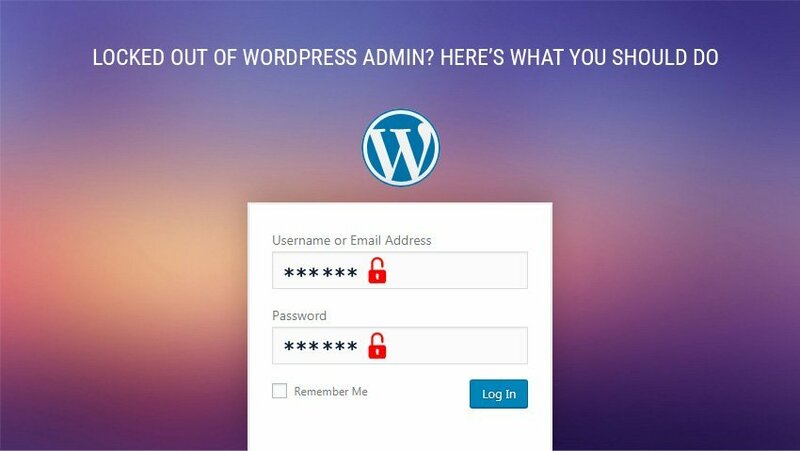 Regarding security, WordPress is safe and very secure. There are regular updates to promote security for blogs and business websites. Users of WordPress are notified of these updates. They can be installed easily. WordPress is an outstanding platform if you are looking for an enriching user experience. It is SEO friendly, and this is why most business owners like to opt for it over other CMS platforms. WordPress follows best practices that are attractive to search engines and their crawlers to identify the website codes and list it in search engine ranks. As mentioned above, WordPress has some easy-to-install plugins, and there are several of them that cover SEO as well. You may use them for the management of SEO data, meta titles, meta descriptions and more. Many SEO plugins allow you to optimize web pages easily. They will also give you instant audits on the performance of your website in the competitive market. 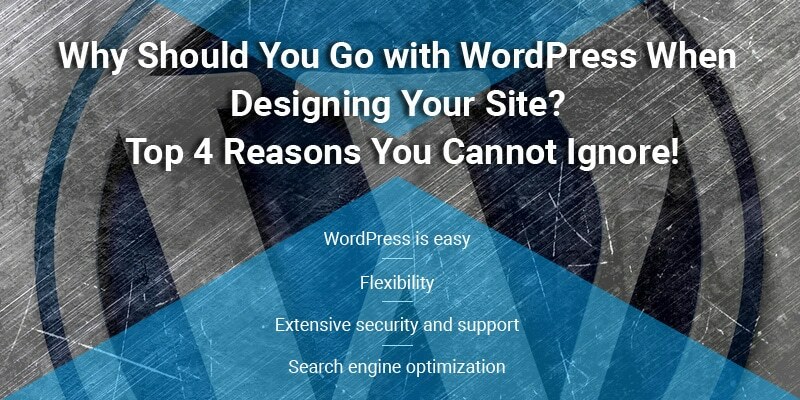 WordPress is indeed an excellent choice for business owners if they wish to optimize their websites to the fullest. The interface is simple, easy and convenient. Changes to your site and edits to posts can be done in minutes. 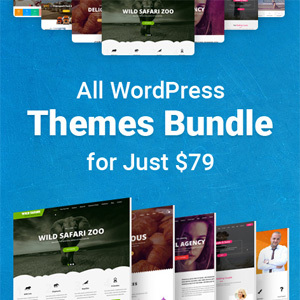 WordPress has all the ingredients it takes for you to create stunning and amazing websites for your business. In fact, when you use WordPress for your business, you will be able to get a competitive edge in the market with success! As a business owner, your website is your primary marketing and selling tool online. Your site must have all the elements to convert visitors into leads. This will help you to improve sale conversions and revenue for your business. When you are making a website, ensure that you opt for a custom design that complements your brand and presence on the web. Your site should attract targeted traffic and be easy for you to manage and maintain. WordPress gives you excellent website functionality and design options. Choosing WordPress for creating your business website is indeed a wise and prudent choice!